Viktor heads off for his usual summer vacation to some islands where he can ostensibly look for antiques for his wife's shop in Stockholm. Once on the islands, he makes friends with a little girl. A girl dreams of a festival, where family and the staff from her day-care center are involved. A meeting between the Swedish/French Simone and the Norwegian Stein at a book convention in Frankfurt turns into something more. They keep contact by phone and cassettes, but it seems they don't dare to take the relationship any further. 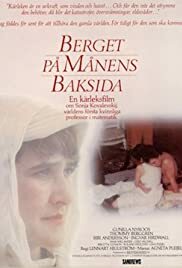 En kaerleksfilm om Sonja Kovalevskij, vaerldens foersta kvinnliga professor i matematik.